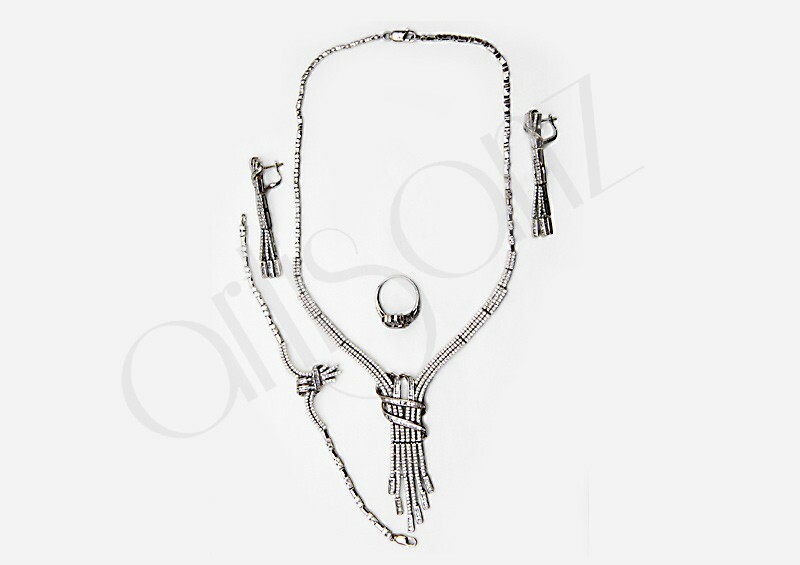 Boasting Brilliant American Diamond in tie style design, this brilliant jewelry set will surely add sparkle on your special day .the set is perfect for the bride or for any special occasion way farer. 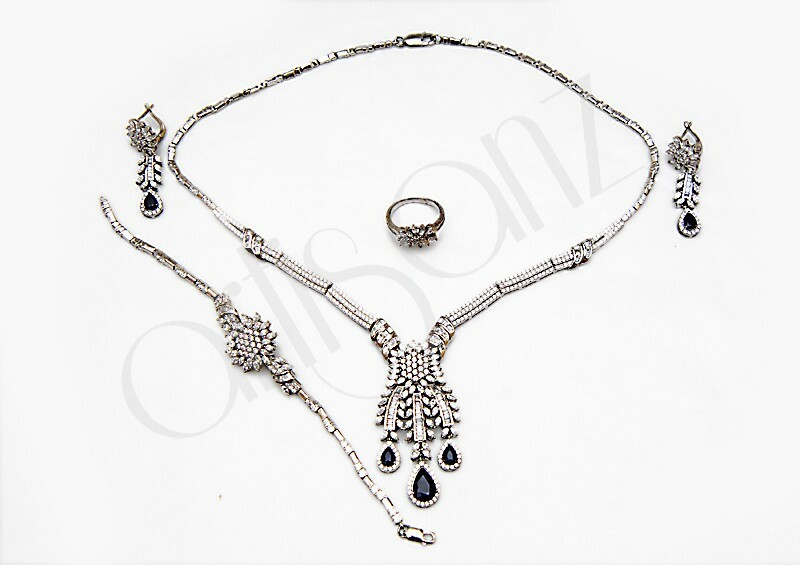 This Earring, Ring, Necklace, and Bracelet set will surely add sparkle on your special day. 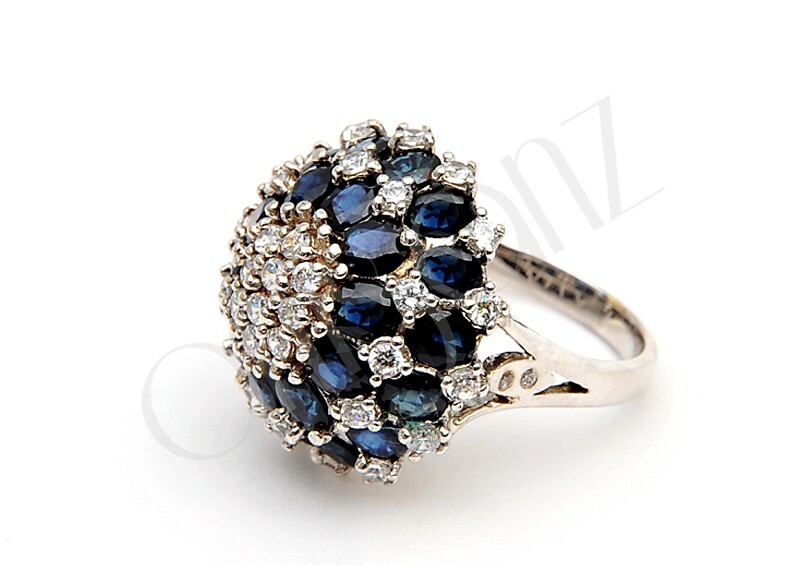 boastingly brilliant natural sapphires and american diamonds render an aura of elegance and amazement to the beholder. A Gorgeous Vintage inspired rhinestone statement necklace with matching earrings. 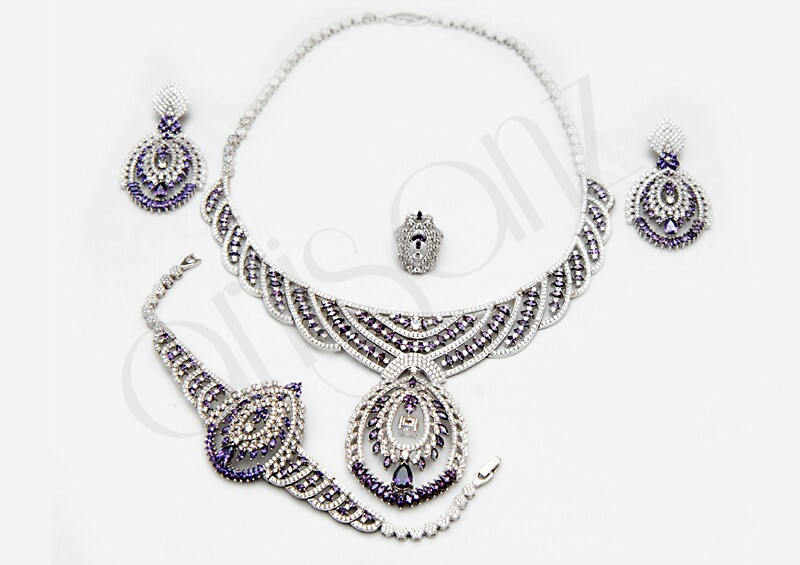 this jewelry set will surely take your breath away. this is a picture perfect finishing touch for any wedding dress as well as formal party gown. Updated set design featuring high quality Garnet .This set is perfectly matched with clear AAA prong set Garnet in a framed design. A glowing Garnet for January, adding to their made-from nature appeal. 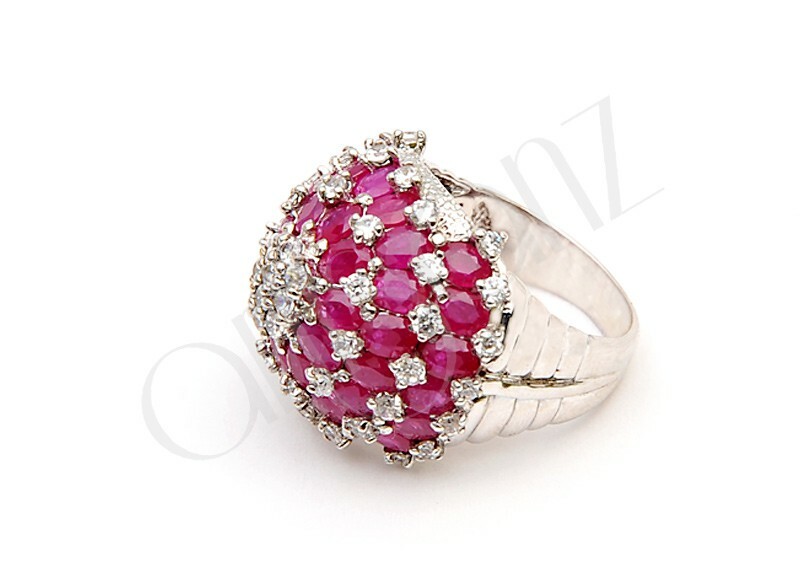 Jewelry is rohdium plated which is non-tarnishing ,and nickel free. Pensive Necklace Set embodies the sentiment that though love is not always seen, it is always present .The silver ,designed to catch the light in such a way that it casts the shadow of a heart on the wearer's skin. This wonderful piece speaks to the heart and represents the love of others we carry with us always. 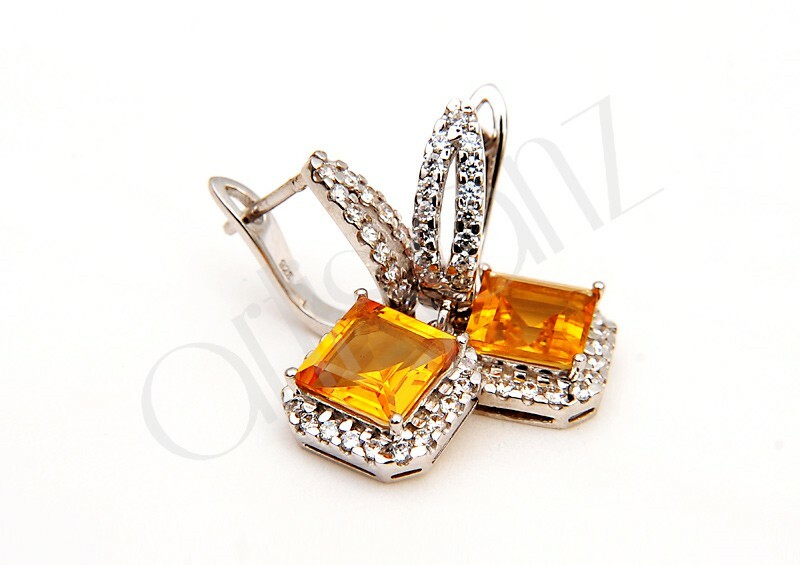 AZ-100-Whether you personalized it with a defining phrase or motto, or the name of someone special, this citrine earring is a stylish way to keep what means the most to you close. 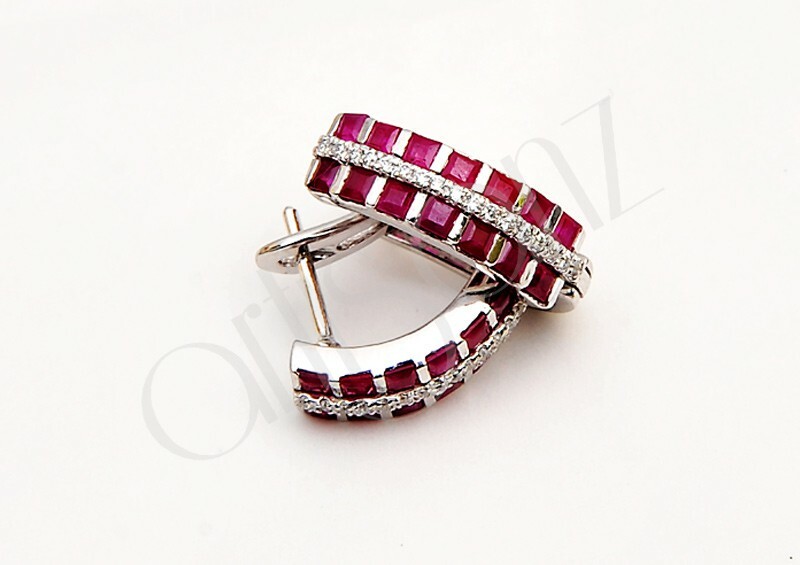 AZ103-Wear A reminder of the one shore that holds a special place in your heart with a special event evocative Ruby Earring. This pair keeps your most cherished memories. 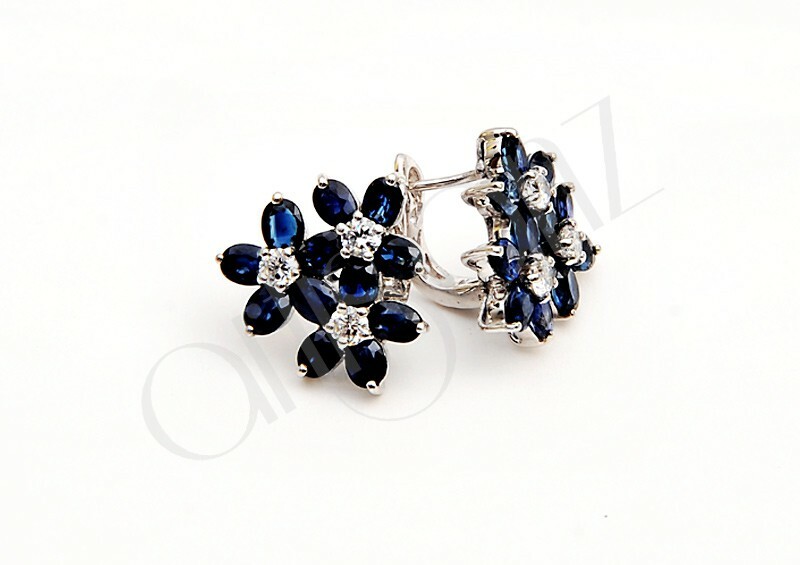 AZ-107-Whether it's time for a meeting ,or you're out having the time for your life, this Sapphire Earring will have you there in up-to-the-minute style, with vibrant Blue Sand for a pop of color. 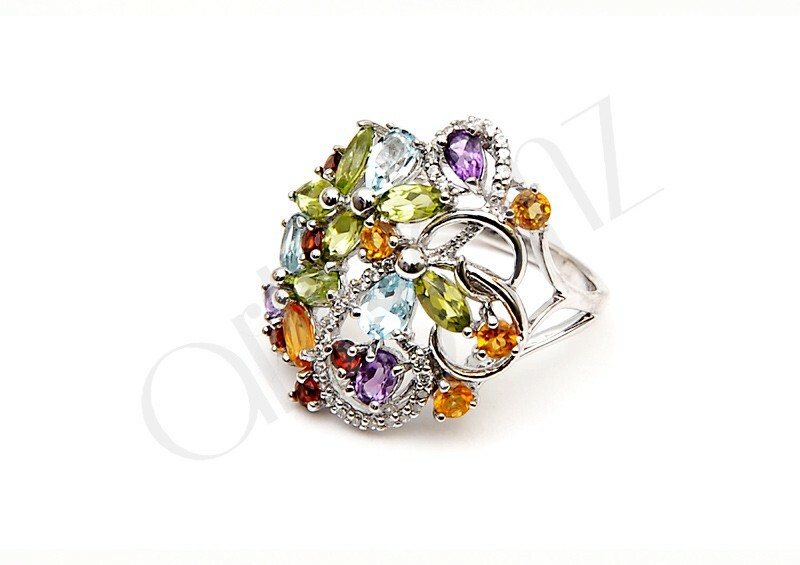 AZ-168 -Garnet, Citrine , Peridot, Blue Topaz , and Amethyst collective floral design. With all the beauty of a blossom emerging from the vestiges of winter' s snow, this ring's tendrils twist and turn to form a liking that traps your finger. 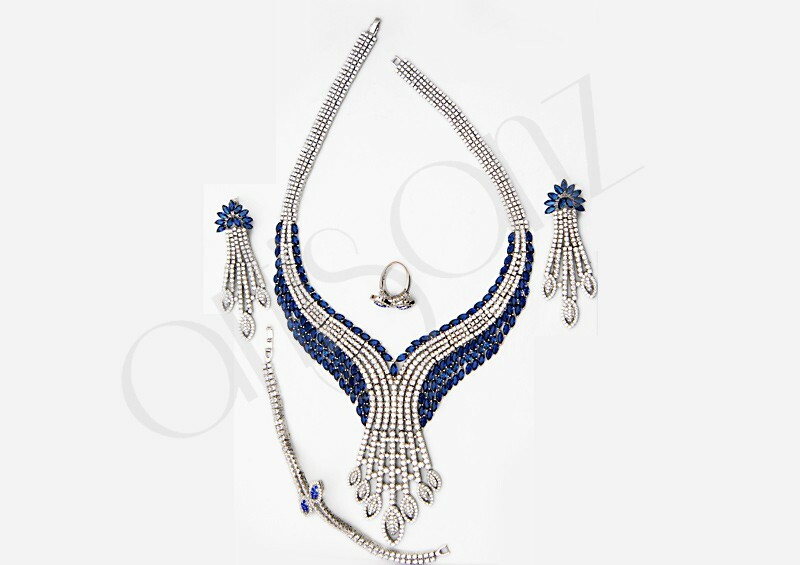 Az-170-An unforgettable Artistic piece to add attraction on your special occasions. This vintage-inspired ,24-facet rose cut ruby ring enhances the natural inner glow of the stone. 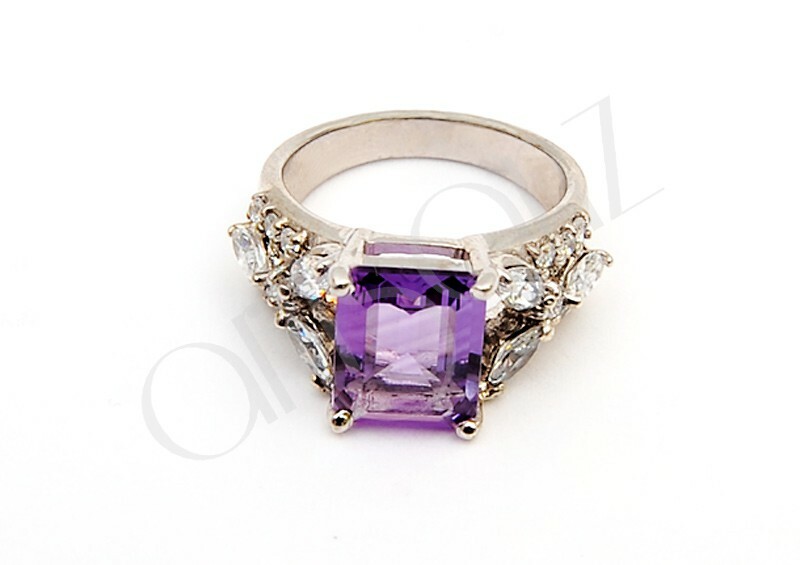 AZ-162-Briliant cut Sapphire Ring design for stylish woman, so wear it when you'd like to feel a little more grounded-and magnificent. AZ-166-Designed with a modern aesthetics , this Blue Topaz ring recalls its aquatic origins with its rare sea water blue color. Simply Unmatchable to its contemporary counterparts.